Unique one of a kind imported new rug from the West of Hudson collection. 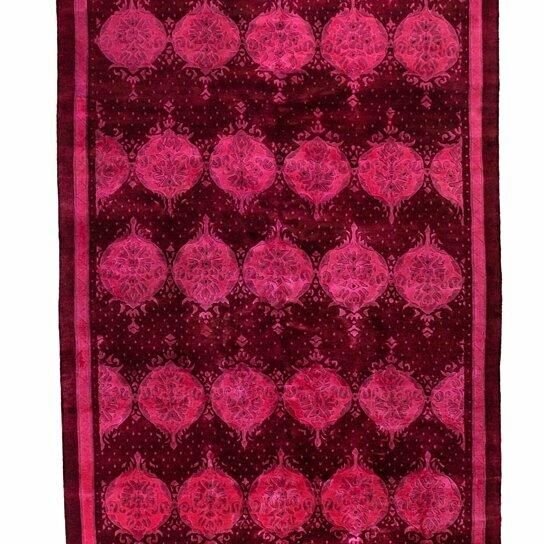 Handknotted over-dyed rug. 100% wool pile.